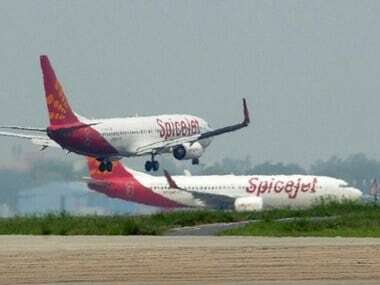 Mumbai: Budget carrier SpiceJet on Tuesday said it has put in place all the additional precautionary measures issued by the aviation regulator following the crash of one such plane earlier this week. 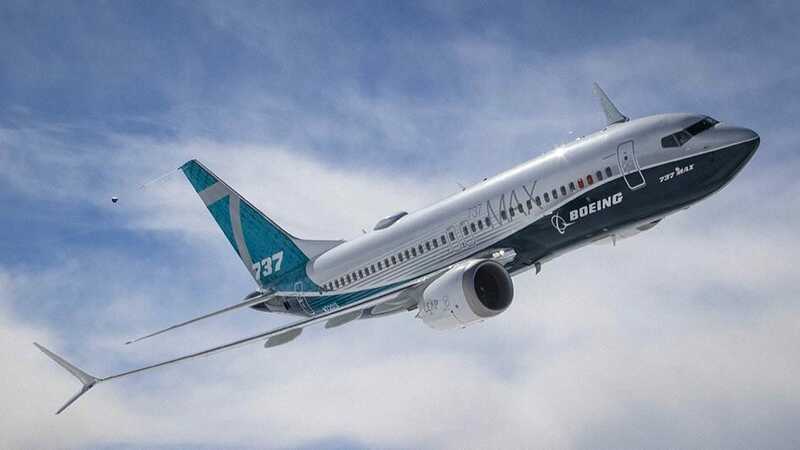 The Gurugram-based airline, which has 12 Boeing 737 Max 8 planes in its fleet, also said, it is "actively engaged" with the directorate general of civil aviation (DGCA) and the aircraft manufacturer on the issue. "We are actively engaged with both Boeing and the DGCA and will continue to put safety first, as always," SpiceJet said in a statement. "We've already implemented all additional precautionary measures as directed by the DGCA Monday," the airline added. The 737 Max had two fatal crashes since October last, the latest being Ethiopian Airlines' crash this on Sunday six minutes after takeoff killing all the 157 on-board, including four Indians. The first crash last October when the same type plane operated by Indonesia's Lion Air crashed soon after takeoff killing all on-board. Significantly, Jet Airways has not been operating them along with some other planes for quite some time now due to the liquidity crunch and subsequent default on lease rentals. Aviation watchdog DGCA had on Monday issued strict safety instructions for flying these planes, which include minimum 1,000 hours of flying for pilot-in-command. 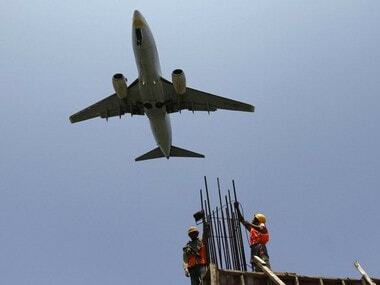 In a statement DGCA also said more interim safety measures are being taken with inputs available at this stage. Besides the two airlines have been asked to ensure various requirements are complied with by their engineering and maintenance personnel with respect to these planes. Following the crash, Ethiopia, Indonesia, China, Singapore, Brazil, Argentina, South Africa, and Mexico among other nations have grounded the Max fleet. 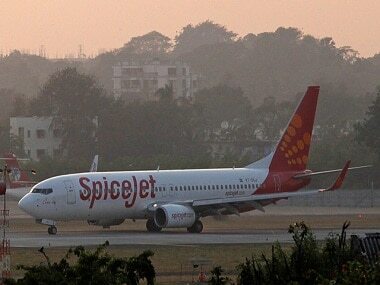 But there was no word from Spicejet on whether it is also looking to ground its Max fleet. Earlier PTI had sent a query to SpiceJet chairman Ajay Singh, asking whether the airline was also mulling grounding the Max fleet in view of the safety issues. Queries sent to aviation minister Suresh Prabhu and his deputy Jayant Sinha's office on the issue also remained unanswered till the filing of this copy. DGCA BS Bhullar told PTI that "no" decision has been taken on the grounding these planes. 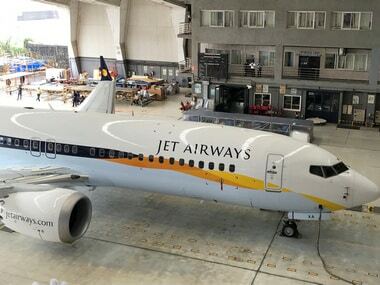 In a statement on Monday, Jet Airways said it has five Boeing 737 Max 8 planes in its fleet "but is currently not flying any of these aircraft".